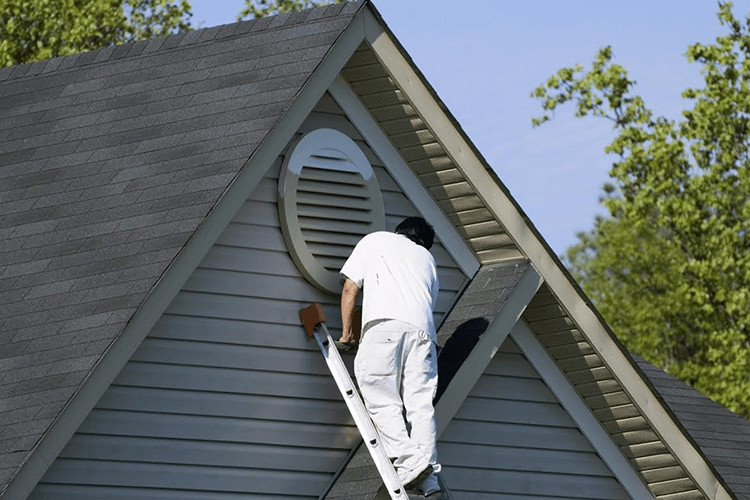 Why should I consider painting the exterior of my house now? The answer is simple: Warmer seasons bring fewer temperature fluctuations from day to night. Extreme differences in temperature flux can cause surfaces to bubble and crack due to changes in viscosity. 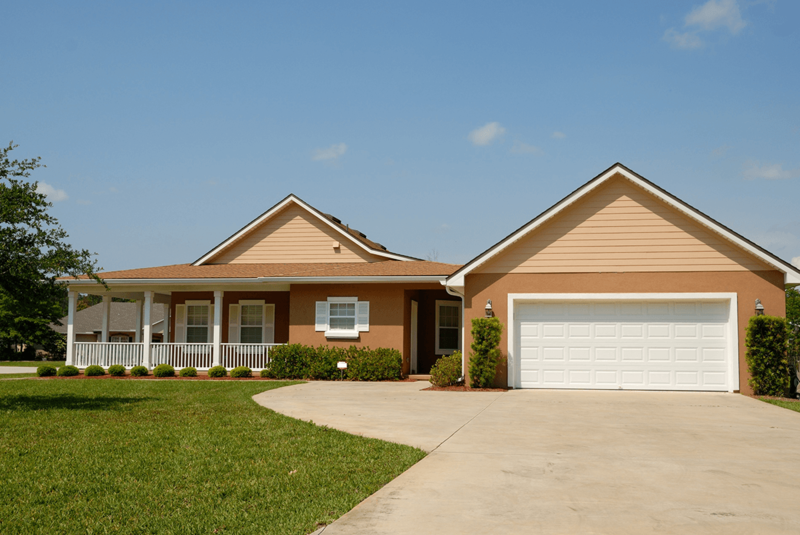 R Contracting Services has been creating curb appeal for Atlanta homeowners for over 30 years, and as professional painting contractors, our experience and continued training forces us to know anything and everything about exterior home painting. If you are already set on your next exterior painting color scheme, or if you are still deciding, think about your favorite color. Then let us present how a statement door color coordinated with window, trim and base hues compliment the overall look, reflect your style, needs and budget. Be proud every time you enter your driveway, and become the benchmark for curb appeal for your neighborhood! Hiring a professional to complete your house painting project can save you a lot of time and hassle. As professional painters, prepping surfaces, replacing/repairing challenged areas, pressure washing, priming the surface, using quality painting materials and pristine cleanup is standard for every homeowner we work with. R Contracting Services is a professional, licensed and insured contractor serving Buckhead, Virginia Highland, Oakdale, Morningside-Lenox Park, Candler Park, Midtown, Atlanta-Inman Park, Brookhaven, East Chastain Park, Druid Hills, Dunwoody, Sandy Springs, Johns Creek, Milton, Alpharetta, Chastain Park, Roswell, Peachtree Corners, Berkley Lake, Vinings.